Human beings tend to prefer cross-species measurements that put us at the top of the scale. Intelligence is one such measure. Are humans really the most intelligent creatures on the planet? Should this be obvious given our problem-solving ability and big brains? 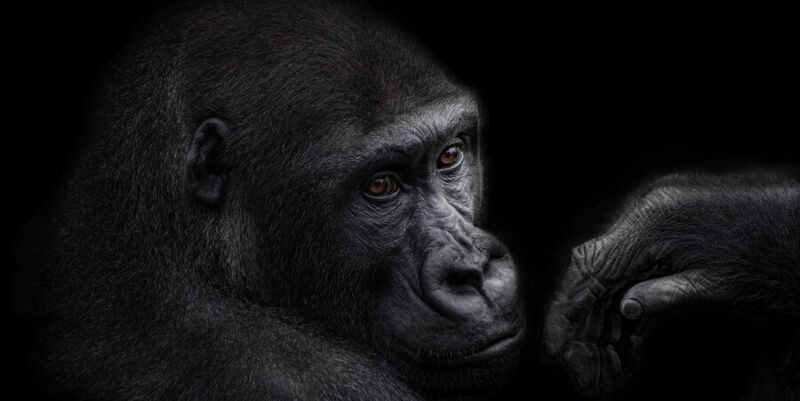 This presentation will look at some examples of animal intelligence, explore language studies in animals, and attempt to place human intelligence within our own environmental context. 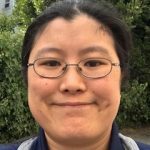 Our speaker, Julie Hui, is a PhD candidate studying the evolution of cooperation in the Anthropology Department at UC Berkeley. Julie has honed her science communication skills as a Wonderfest "Science Envoy." HOW: Please register early for this Wonderfest event by calling the Marin JCC at 415-444-8000. 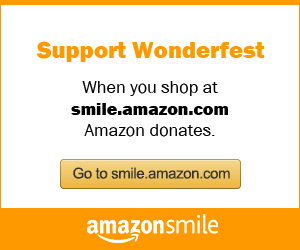 Self-declared "friends of Wonderfest" receive the JCC member discount ticket price of $8 when registering before November 15th.